This training program is available in Workout Trainer for iOS & Android. Calisthenics training brings your workouts back to the basics. With no equipment required, these effective bodyweight-only workouts help you develop a great fitness routine. The workouts alternate between longer and shorter sessions, and are scheduled over 2-weeks. This is great program to start after completing Calisthenics 1.0 to keep your fitness train rolling! Don't miss your workouts because you can't make it to the gym, do these workouts anywhere, whether you are on vacation, at-home or outside! 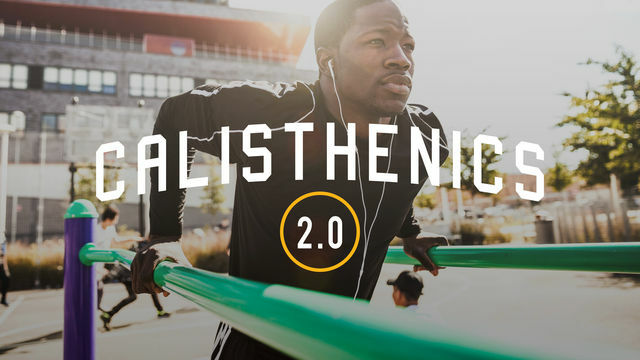 Start CALISTHENICS 2.0 now and get your body in top shape, lose weight, gain muscular control and build endurance.